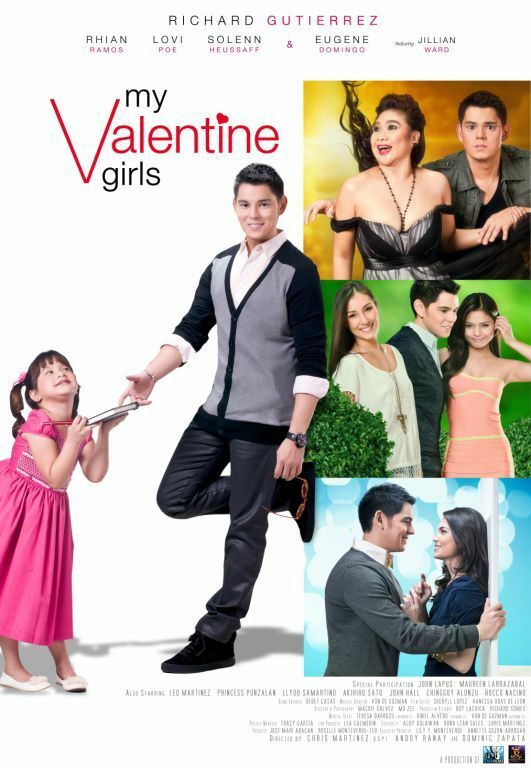 My Valentine Girls is about a novelist searching for a girlfriend with his little sister who will have a cupid-like purpose in the movie. The film has three romantic stories: Soulmates, tells of a relationship that started with a vehicular accident. Another story is BBFF, which tells about a lawyer who decides to propose to his best friend but then was set up to another girl. And the last story is Gunaw, an apocalyptic tale about two people left alive after a worldwide disaster. 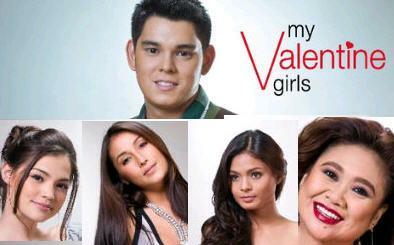 My Valentine Girls is a film released in 2011. Richard is a novelist who wants to write the perfect love story. The movie will then tell the trilogy of stories.